Too late for Christmas ? Afraid your presents won't get there on time? 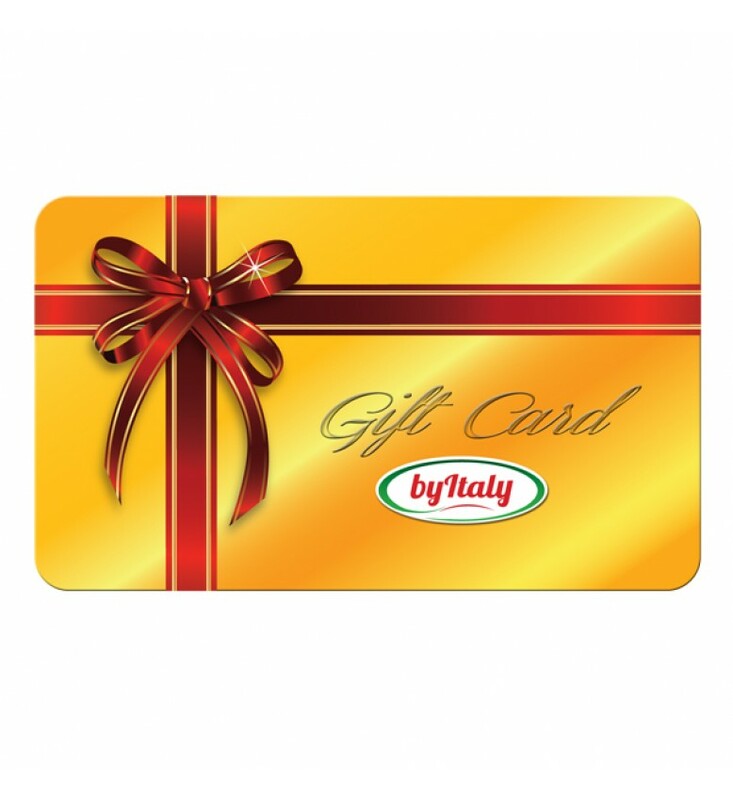 Don't worry: You are still in time to send a ByItaly Gift card. It's 100% digital for 100% real food. ByItaly Gift Card: No traffic jam or overloaded delivery services can spoil your holidays.